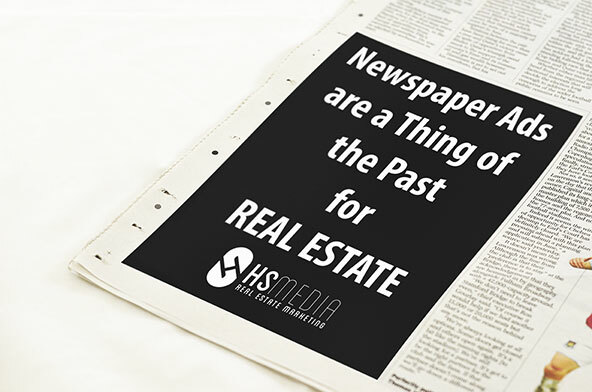 Newspapers and print ads might have been effective real estate marketing techniques years ago, but the face of the new industry is shaped around technology and online marketing. Real estate agents who fail to use online tools such as social media and real estate video tours, are making a big mistake in their business. If you want to see success with selling the properties that are listed for sale, then it is necessary to take a few steps in order to utilize online and digital marketing techniques. Before the invention of the internet, people usually turned to the classified section in the newspaper in order to see the properties that were listed for sale. Newspapers are quickly decreasing in popularity though, which means that an ad in the newspaper is not likely to be viewed by very many people. Most people watch the news on TV or read it online, and it is rare for the younger generations to pick up a printed copy of the newspaper. Spending money on newspaper advertising is a waste of money, because there are many other digital platforms that provide better exposure for the same cost. Remember that you need to put your listing in a place where potential buyers will be able to easily find it, and most people are looking online. 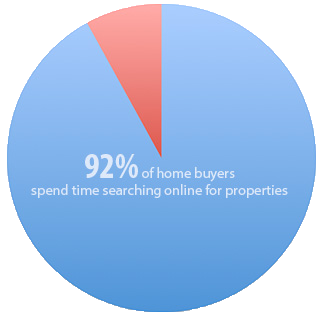 In fact, it is estimated that 92% of home buyers spend time searching online for properties that they are interested in, and many times this process occurs before they find a real estate agent to work with. When people are looking online, they are searching for listings that will catch their attention, such as listings with real estate videos and listings with professional real estate photos. Before the internet was widely used in the real estate industry, many real estate agents depended on the personal connection with other real estate agents. When those relationships were in place, then the real estate agents could stay in contact to keep the other agents up to date about new properties that they listed. This word of mouth format is still utilized today, but it is much different now that a digital element has been added to the mix. Social media and online interactions makes it easy for people to share a real estate listing. For best results, it is a good idea to have professional real estate videos to share through these social platforms, because people love to watch videos online. In fact, real estate videos should be a cornerstone of your online real estate marketing campaign, because the videos can be used in so many ways to increase the visibility of your property listing. There are several steps that you should follow in order to make sure that you are staying up to date in modern marketing trends. The first step is to have short real estate videos created by an experienced videographer, because the video will provide you the tool that you can use the share the property details in many locations on the internet. At the same time, it is also beneficial to have professional real estate photos taken as well. 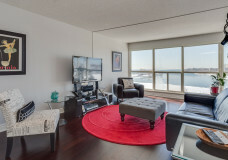 Once the real estate videos and photos are ready to go, then they can be loaded online in various locations. Consider uploading the video on Facebook, to make it easy for friends and family to see and share the video. Other places to upload the video include Instagram, YouTube, and a number of other online video sharing websites that are out there. 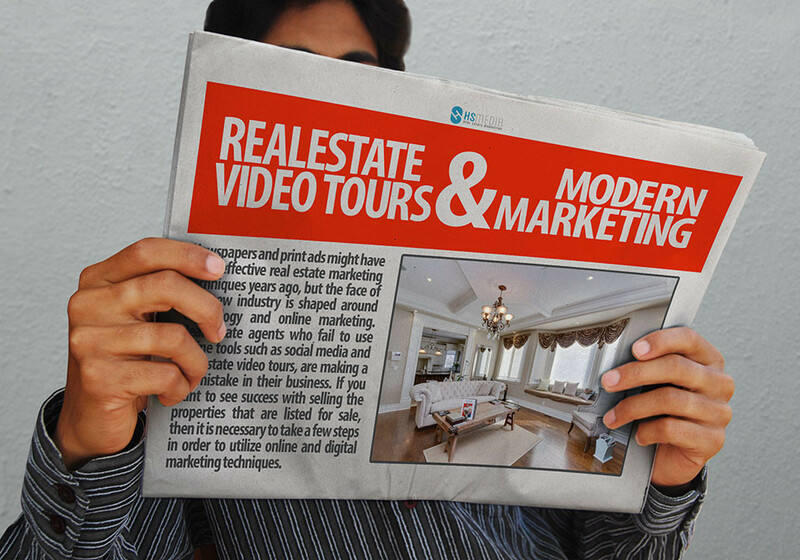 It is a good idea to share the real estate videos in multiple locations, because it will increase the number of people who will see your video. You never know if the future buyer spends more time on Facebook, Instagram, or YouTube, so your best option is to post the video in multiple places. Also, look for free online classified options, where you can share the real estate videos and photos. There are many classified sites online that offer free listings, or a minimal fee to post the property details on their website. These sites often draw in a large number of potential buyers, so it is a good idea to have your real estate videos listed in as many places as possible.